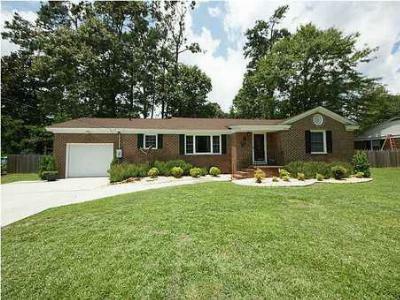 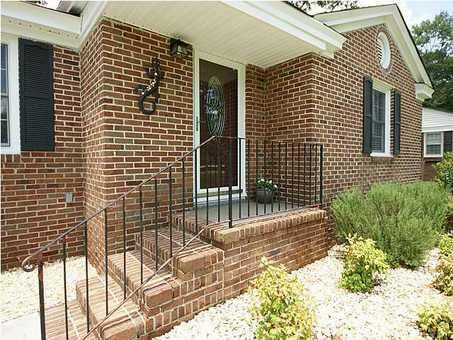 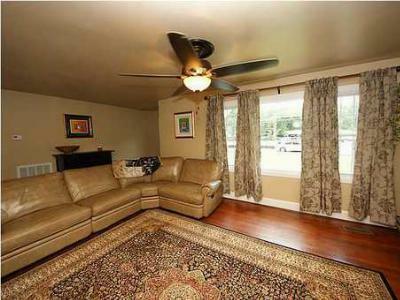 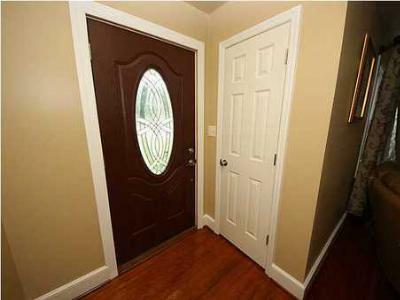 Beautifully renovated and updated brick ranch in the heart of Summerville. 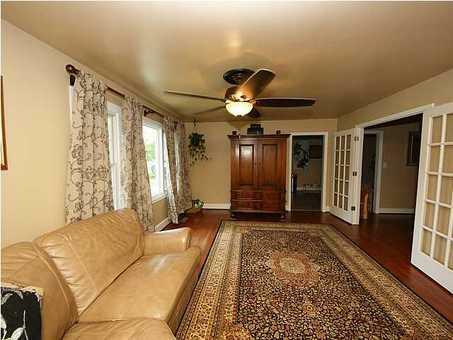 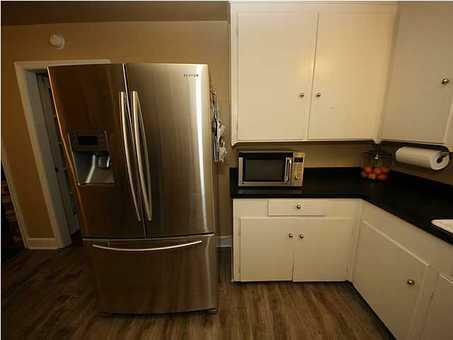 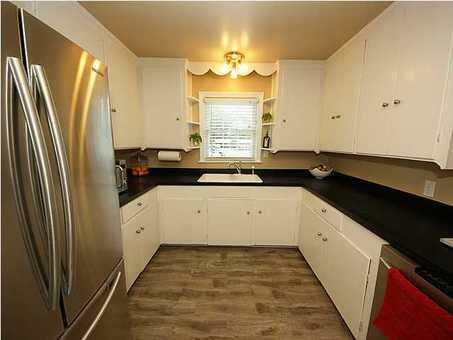 Hardwood floors and stainless steel appliances are featured in this well maintained home. 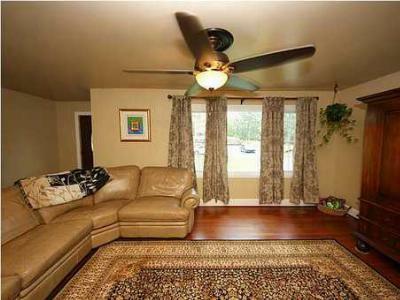 The roof was replaced 2 years ago and the current owner has done many updates. 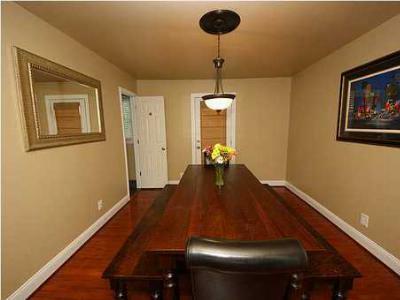 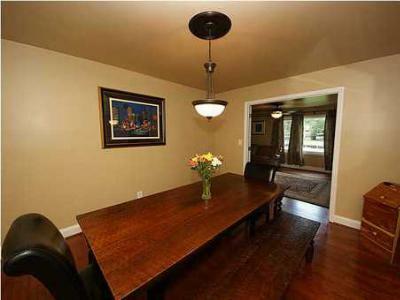 French doors on the dining room are a nice touch. Enjoy the outdoor space with a nice deck and patio in the large, fenced backyard.